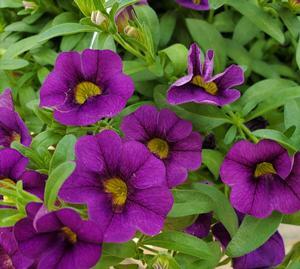 Vivid purple blooms adorn this Calibrachoa. Calibrachoa is a lovely addition to any bed, landscape or container. 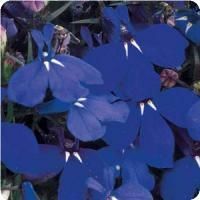 It has a trailing habit with it reaching heights of 8” and spreading to 16”. 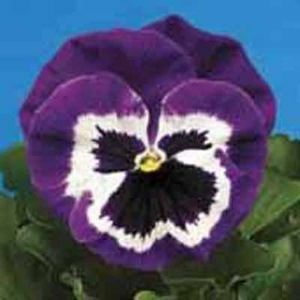 “Callie” blooms early and maintains blooms throughout the Summer and Fall. 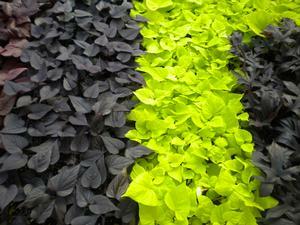 It has green trailing foliage and vibrant colored flowers that fall gracefully over container edges or baskets.